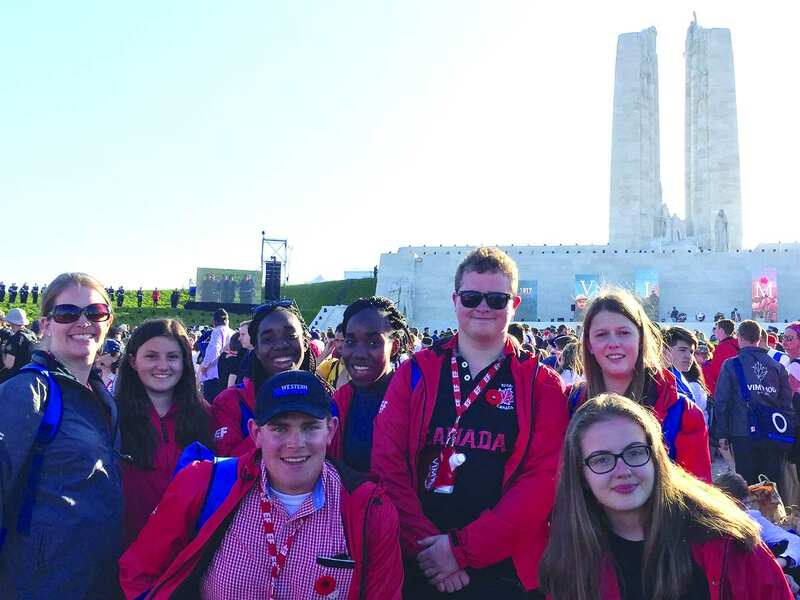 Our Leaside family made the pilgrimage to France to be part of the historic Vimy 100th anniversary commemoration honouring the sacrifices of Canadians in our most significant military victory. 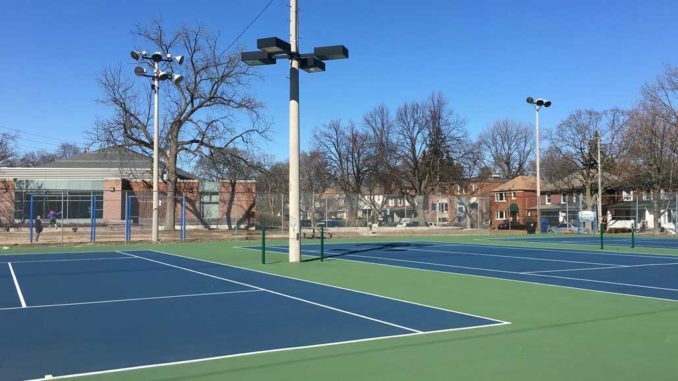 For us, it was also to honour our intimate family connection with modern-day service. 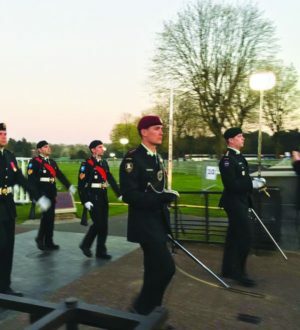 Our son, Captain Roland Llewellyn-Thomas, a member of The Queen’s Own Rifles of Canada and 2006 Leaside High School graduate, served as an Honour Guard Commander during the ceremonies. 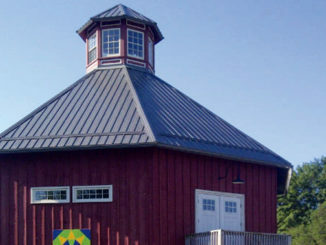 As a member of The Queen’s Own Rifles of Canada, a militia unit which helped form the Canadian Expeditionary Force of 1914, Roland feels a deep connection to the young men who went over the top at Vimy Ridge; the majority of them were not professional soldiers at the outbreak of the war in 1914. A long-time Leaside Flames Hockey team defenceman and member of the 2006 Leaside High graduating class, Roland joined the Royal Canadian Regiment as a private soldier soon after graduation, deploying to Afghanistan in 2008, thereby carrying on the Leaside tradition of service that began more than 100 years ago with men like Wilfrid Heighington and Alex Adamson. 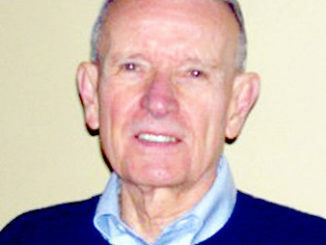 Unlike most of the soldiers who attended the Vimy commemoration, Roland transferred to the Primary Reserve after his three years of regular service as a member of the Queen’s Own Rifles, and has completed Canadian Armed Forces courses and training while working full-time at RBC Capital Markets. Roland stands ready to defend Canada as a Primary Reserve member as he prepares for his full-time MBA at the Rotman School of Business and a career in the financial services industry. I travelled to France with my husband, Roland’s stepfather, LCol (ret’d) Martin Kenneally. Our commemoration began on April 8th at the sombre and moving Sunset Ceremony with a small group of invited guests. The ceremony featured Roland’s Honour Guard leading the feu de joie – a running fire of rifles in rapid succession – a 21-gun salute with four Canadian guns, the Military Hymn, the Last Post, the Piper’s Lament, national anthems, and lowering the Canadian and French flags as the sun went down and darkness crept over our gathering. Roland Llewellyn-Thomas on guard at Vimy. On Saturday morning we left at 10 a.m. for the 3 p.m. ceremony, knowing the logistics of entering the site would be time-consuming with a larger crowd of 25,000 people. The cloudless blue sky and temperatures of 25 ° C were a far cry from the high winds, snow and sleet that Canadian soldiers faced 100 years ago. As the soldiers on parade stood motionless for hours in their wool uniforms while the blistering sun beat down on them I was reminded of the discipline demanded by the Canadian Armed Forces and the pride of those on parade at being selected to represent their respective units at such an historic event. When the dignitaries arrived and the young people around us cheered at the sight of Prime Minister Trudeau, the three princes, the Governor General and president of France, the Honour Guard stalwartly kept eyes forward and passed the inspection carried out by Prince Charles and His Excellency David Johnston. As the wife and mother of Canadian soldiers who have deployed to Afghanistan, the opportunity to honour the contribution of our veterans was particularly meaningful. Having managed the homefront for six months on a few different occasions with loved ones deployed into conflict zones, I can only imagine how difficult it must have been for Canadian families to send their sons to war a century ago on a different continent for years at a time with nothing more than the occasional letter. 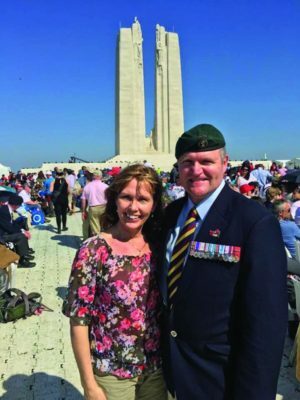 To modern veterans, like Roland and Martin, who may never have the opportunity to walk their battlefields with future Canadians, the physical memorial and spiritual symbol that Vimy has become is extremely important. It represents all the times Canadians have stood shoulder to shoulder with our allies to defend liberal democracy from military aggression, terrorism, communism, or fascism. Roland’s modern military service and his service as an Honour Guard Commander on April 9th carry on a century of Leaside service at Vimy Ridge. 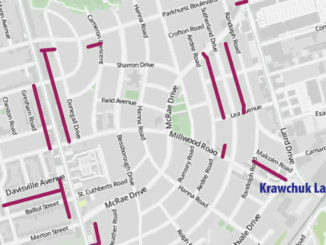 The name game: What should Leaside’s laneways be called?